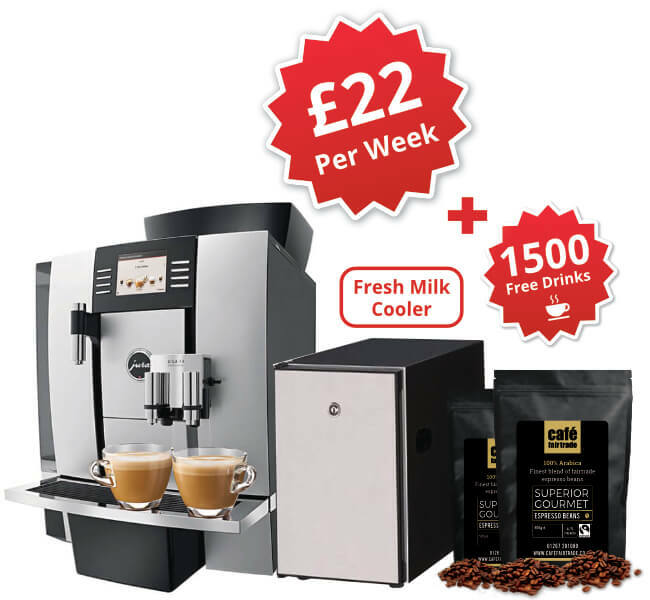 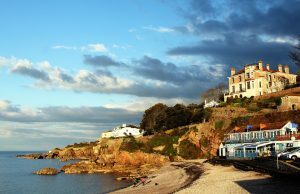 From The English Riviera towns of Torquay, Paignton, and Brixton in the South West to picturesque Clovelly and beautiful beaches of Woolacombe and Ilfracombe in the North of the county, we can supply you with the perfect coffee machine. 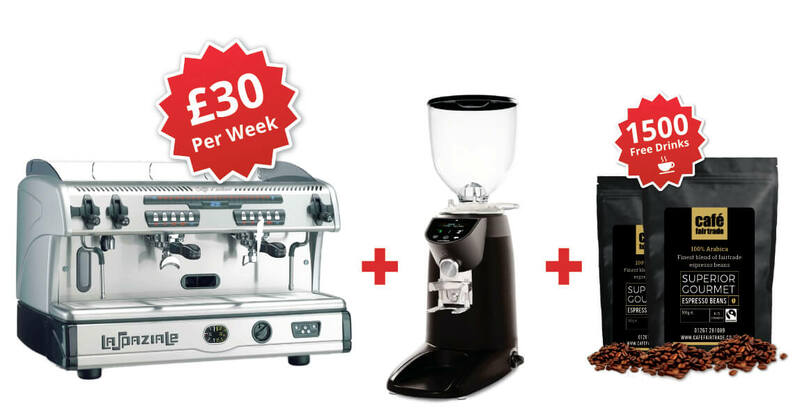 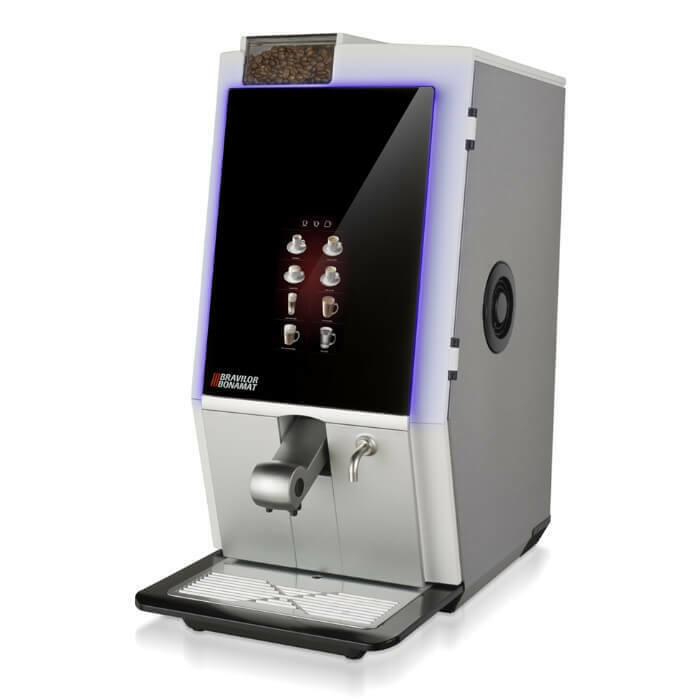 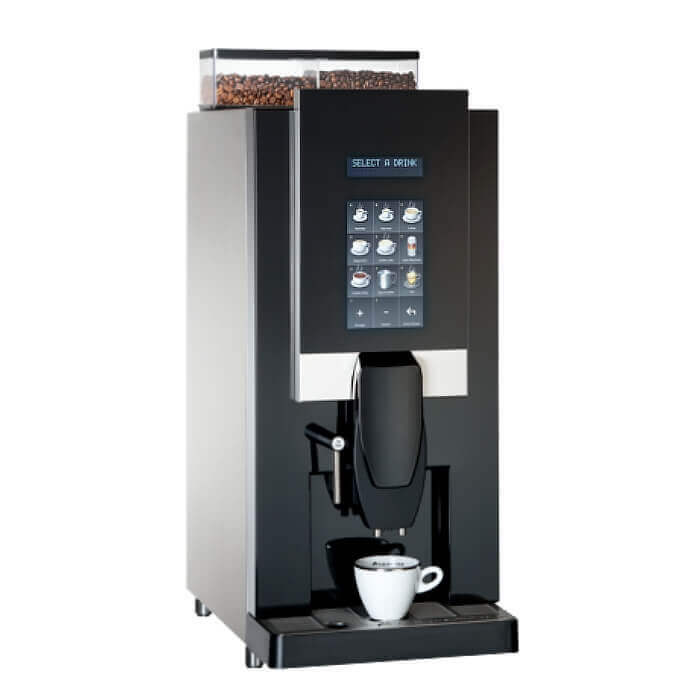 With ten years of experience we can advise you on the best type of coffee machine for Your needs. 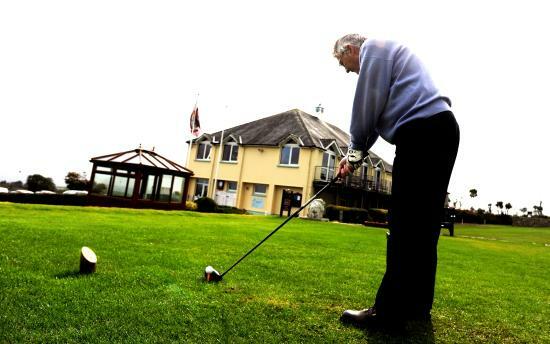 We have supplied numerous businesses including golf clubs, corporate offices and hairdressers to name a few. 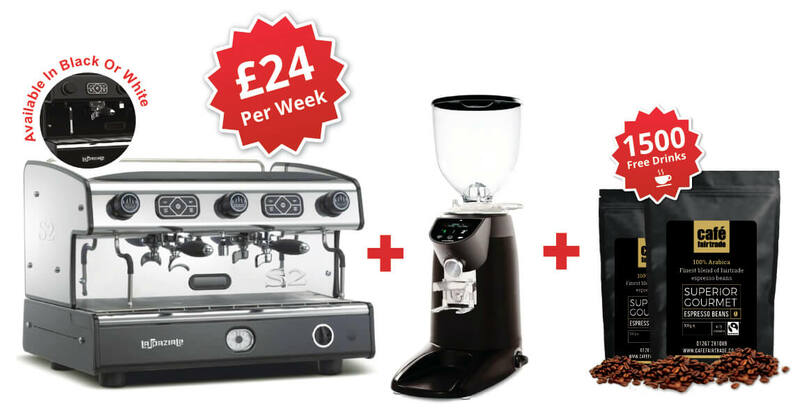 You can have that wonderful aroma of freshly roasted coffee to encourage your customers through the door. 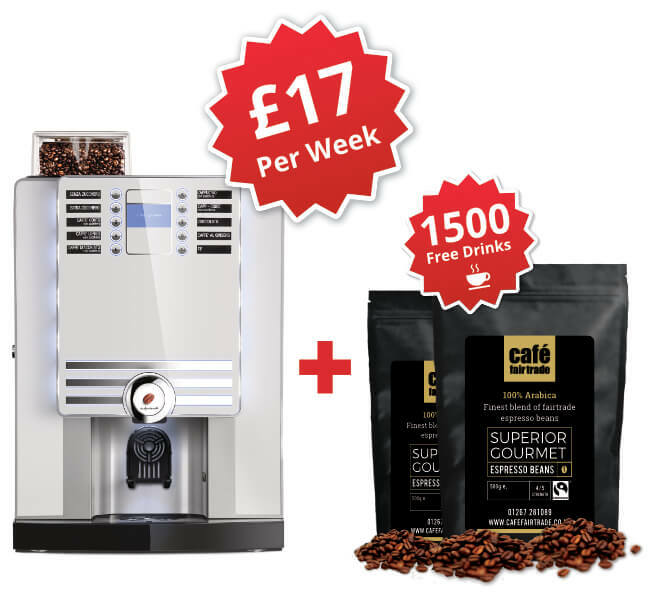 After a morning exploring the beautiful seaside town of Paignton or enjoying the beach at Woolacombe, who doesn’t refuse a gourmet cup of coffee to set them up for the rest of the day? 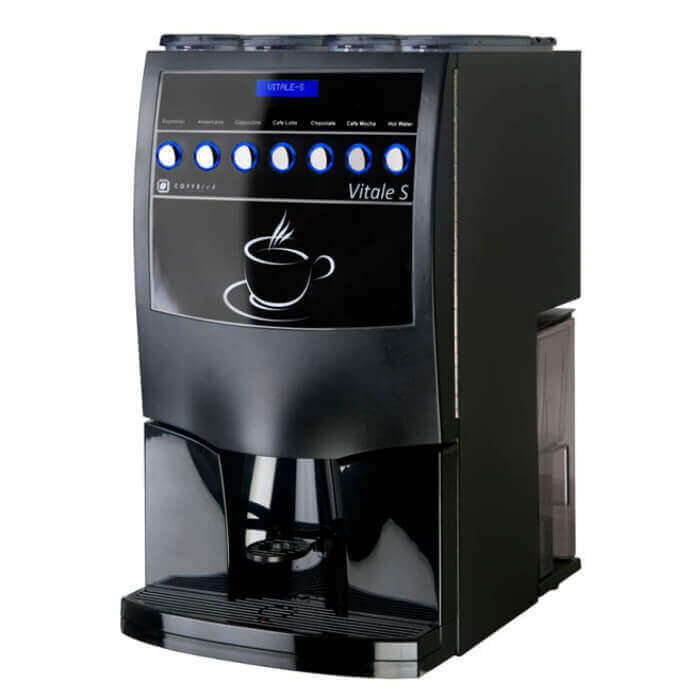 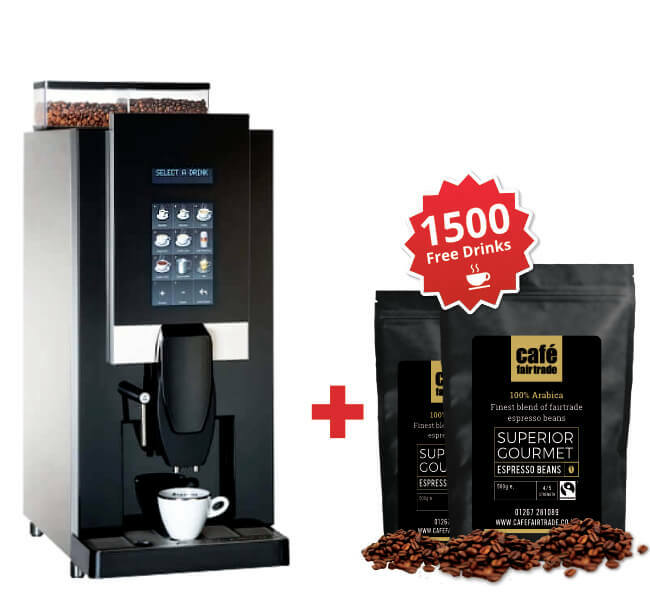 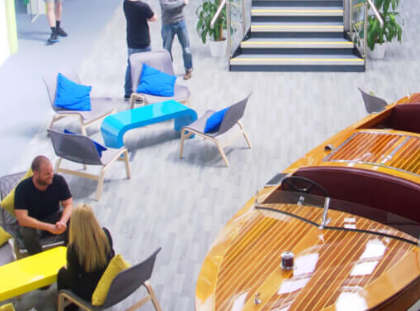 Make your coffee shop or restaurant stand out from all the others in the bustling city of Exeter by installing one of our top of the range coffee machines. 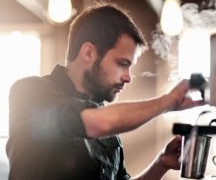 Who could resist the aromaof freshly roasted coffee beans after a gourmet meal. 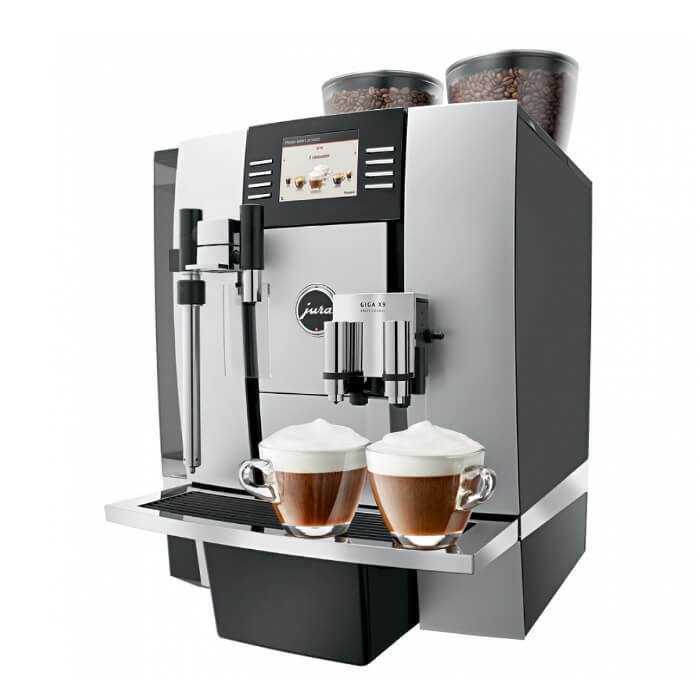 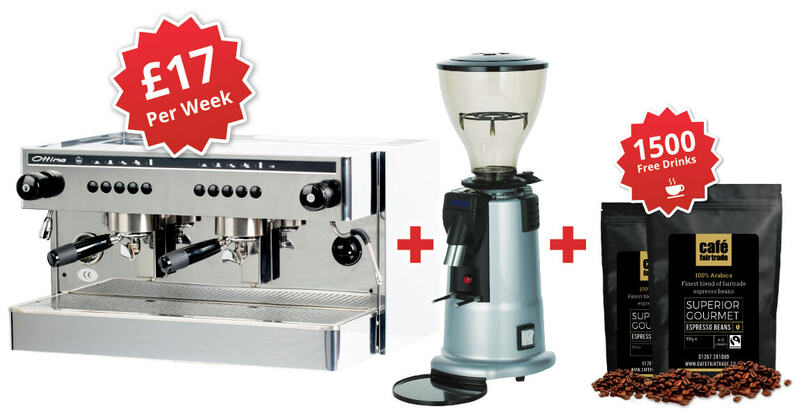 We have a wide selection of coffee machines which range from bean to cup, using fresh milk or 100% dried milk, ideal for the office, to sleek, chrome plated espresso machines like La Spaziale for example, which will enhance any environment.